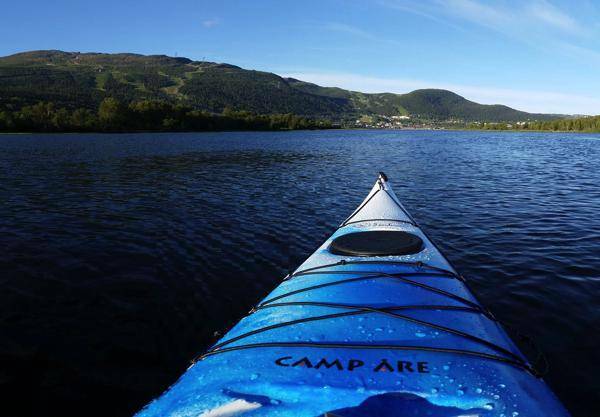 At our office down at the beach can you rent kayaks form us to explore Årelake. The kayaks is for 1 person with storage capability. Paddel, spray deck and lifejacket is included. Renting outside our standard times is possible if we have the opportunity for it. Please contac us about prices and the possibility your plan!